Is the doctrine of the Holy Spirit in Christian theology good news or bad news for women? Is the Holy Spirit in traditional Christian doctrine the guardian of the status quo or does it offer the dynamic possibility for change? How do the gifts of the Spirit, ecstatic and relational, inform feminist thinking of the Christian God. Opinions on these key questions vary wildly but are often formulated without coherent theological argument. 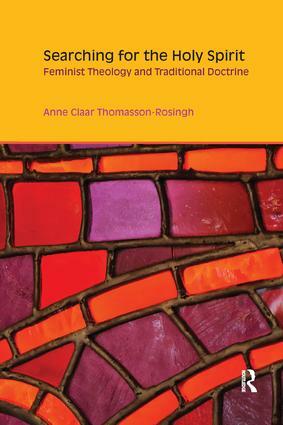 Feminist theology has a history of questioning God the Father and God the Son - this study begins the theological questioning of God the Holy Spirit. Searching for the Holy Spirit brings feminist pneumatology into discussion with more traditional doctrine of the Spirit, notably the very significant early Christian treatise by Basil of Caesarea, De Spiritu Sancto. The results offer exciting new possibilities for both theology and the place of women in the church.